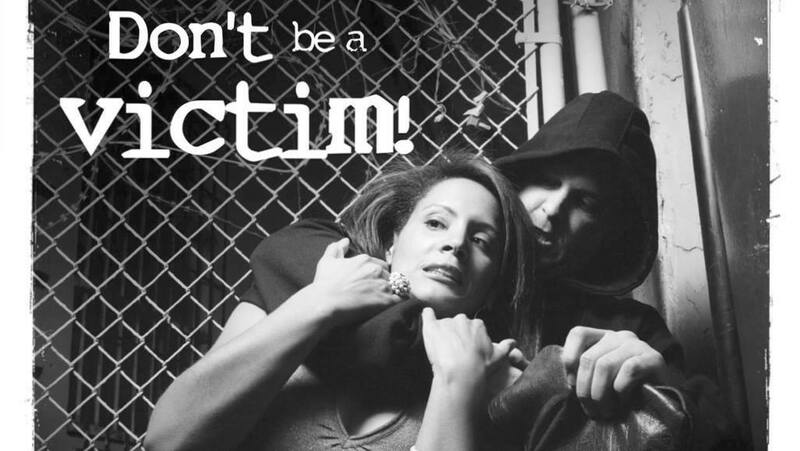 Don't be a victim! Learn basic techniques to effectively defend yourself against a sudden, violent assault. This class, based upon the principles of Gracie Jiu-jitsu,is designed to give course participants instruction in simple, leverage based techniques that will give you the best opportunity to survive an attack against a larger, stronger assailant. The course will cover a variety of the most common types of situations that you may encounter during an attack, including standing & ground techniques. Class is open to any women ages 16 & up. No prior training or experience is necessary. Class space is limited, so pre-register to reserve your spot!